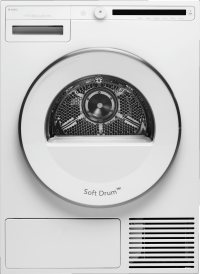 ASKO’s heat pump dryers are closed systems in which the air constantly circulates inside the tumble dryer, making it possible to install them in confined spaces. The air is dehumidified with the help of an evaporator, which means that a lower temperature can be used in the drying process. This, in turn, makes the drying gentler on fabrics without any loss in drying capacity or effectiveness. 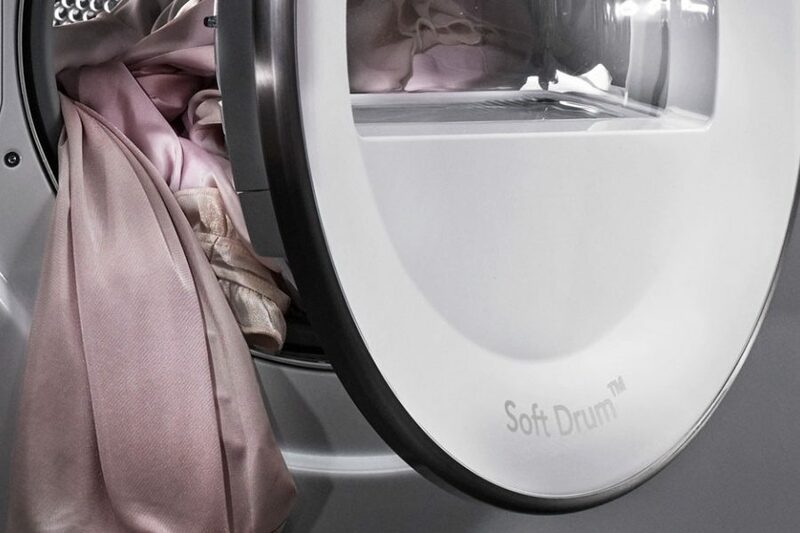 As well as gentler drying, the heat pump dryer also reduces the risk of clothes shrinking; even very sensitive fabrics can be dried. The heat pump technology in combination with our smart Sensi Dry system and Auto programs makes ASKO’s heat pump dryers extremely energy efficient. That is good news for both the environment and your wallet. LOGIC - Tumble dryers For the Logic models we focused on a minimalist appearance with sleek lines and a balanced color scheme between the front panel and display. Harmony is key here and the Logic models are suited to all types of integration where appearance is important. The Logic models share the same high-quality materials and innovative solutions as the other series, as well as the same innovative laundry care solutions and programs. This is the logical choice for everyone and caters to the need for both design and function. CLASSIC - Tumble dryers The Classic models share the same technology, construction and smart laundry care functions as the other ASKO models. 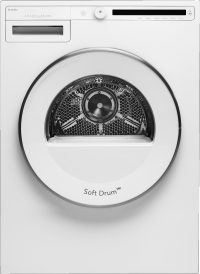 The front panel and controls offer a discreet but elegant look. The high-quality LCD display is easy to read from different angles with a white background and black digits. Clarity and ease-of-use are two aspects of the interaction philosophy. The program names are displayed in text and are available in as many as 25 languages, all easily selected from the menu. 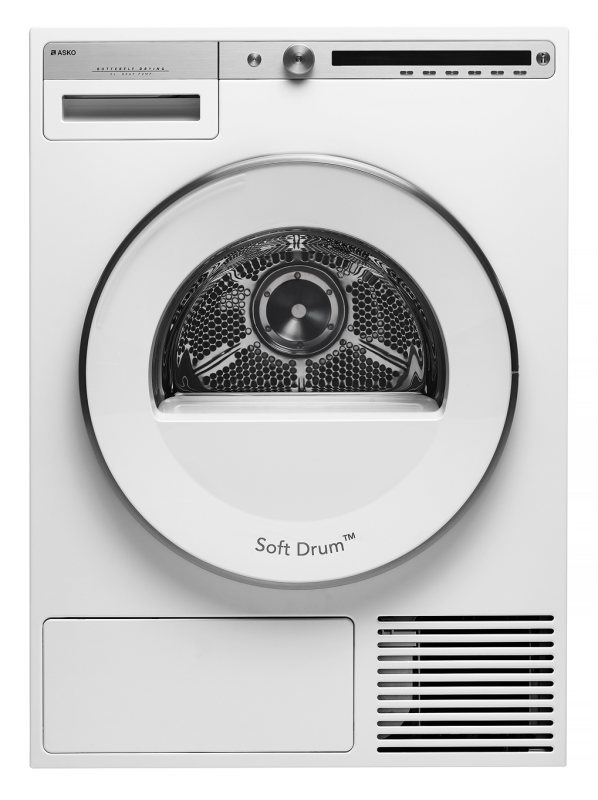 ASKO tumble dryers features - Maximum gentleness for your laundry. 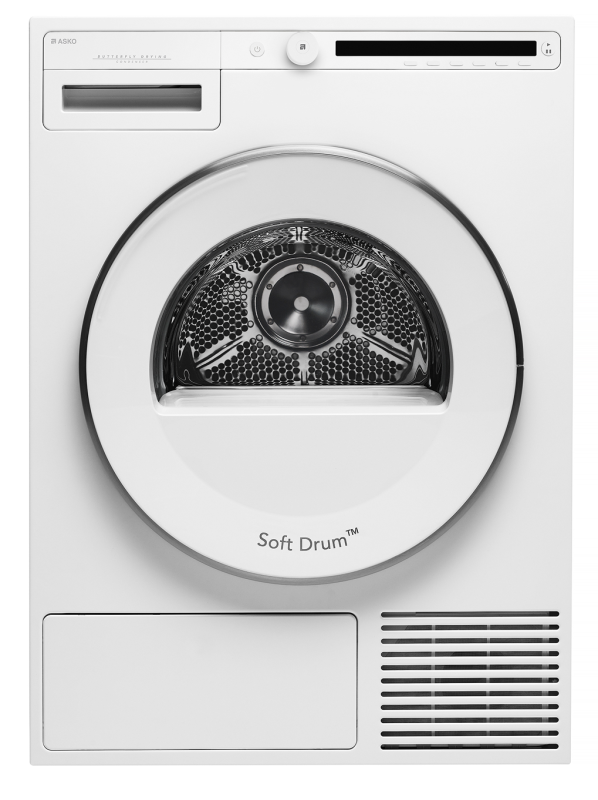 ASKO tumble dryers features provides maximum gentleness for your laundry. 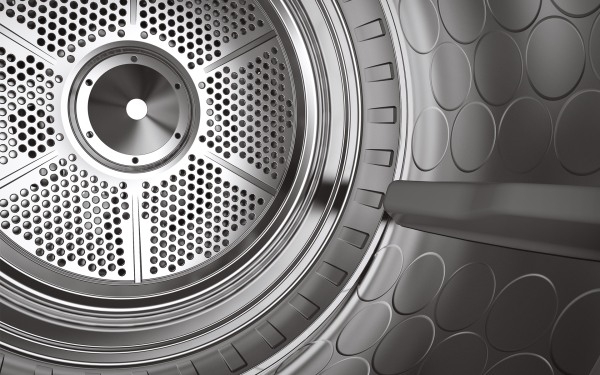 In an effort to develop our latest dryers we met with many of our customers. These meetings became small narratives with different views, ideas and wishes. 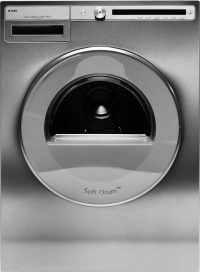 We learned a lot and started developing a new generation of tumble dryers with many improvements and solutions. Here we have collected some of the most common concerns and how we resolve them here. Today, we own a larger wardrobe with a variety of different types of fabrics, often with mixed materials, than we did just a decade ago. As a consequence, it is also more difficult to choose the right program. We have made it easier for you to make the right choice by creating a large number of programs for different types of clothes and fabrics.